Theatre company the 154 Collective has won the 2018 Hodgkiss Award, with its production Wrestling the Walrus. Last presented in 2016, the award helps to support the realisation of a production made by an artist or company from the north of England. 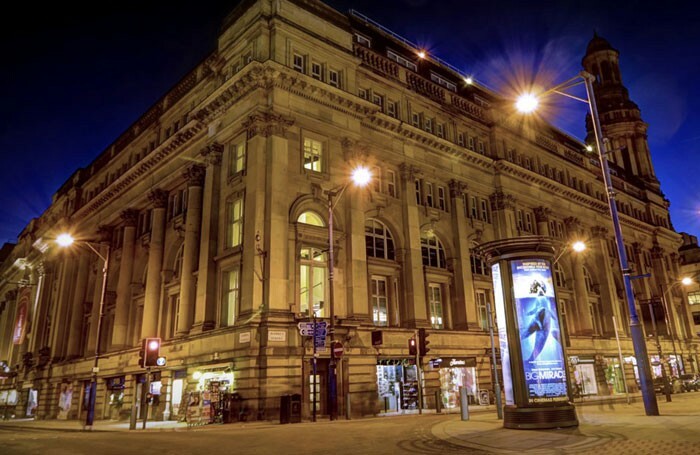 The award is run by Manchester’s Royal Exchange, which has partnered with the Yard Theatre in London, and the ARC in Stockton for this year’s prize. Ten artists and companies were shortlisted. The company will receive a prize of £4,000 and an artistic mentor to help with the development of the show. Wrestling the Walrus will premiere at the Royal Exchange and then transfer to both the ARC Stockton and the Yard. The judging panel, among others, included the Royal Exchange’s artistic director Sarah Frankcom, associate artistic director Bryony Shanahan, the Yard artistic director Jay Miller, and artistic director and chief executive of the ARC, Annabel Turpin. The award’s previous winners have included Manchester theatre company Powder Keg. Careers Clinic: How can I move my career to the UK?